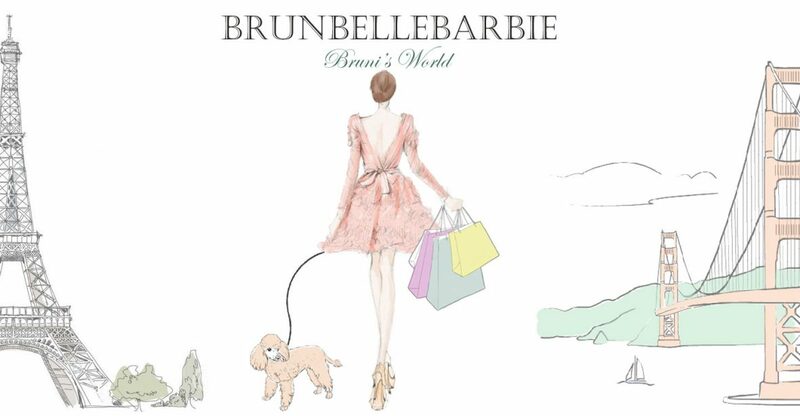 Welcome to Brunbellebarbie, Bruni’s World — A Doll LifeStyle blog! Here at Brunbellebarbie we love beautiful things whether it be interior design, fashion, or accessories. We strive for fashion dolls to have access to all of the same amazing items our human keepers have in their homes and closets. Because most people are on a budget or trying to save on these usually expensive purchases, we love to create, craft and sew our items. Over this journey we will share great DIY projects, crafting tips, photos of fun and inspirational projects, and the occasional story line with Bruni and her friends and family. Please join us in our adventures in fun, interior design, crafting, and fashion design. Thank you for stopping by, please come back any time!